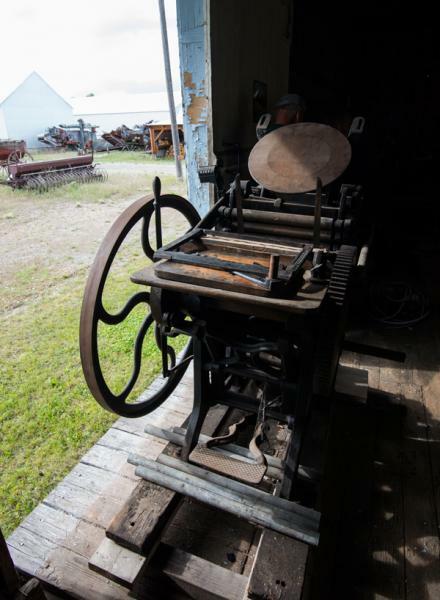 I am working with a local thresher museum to bring a C & P press back into operation for demonstrations. The press is in good shape, just needs some cleaning, oil and TLC. The serial number on the press is C2944. Does anyone know what year this press would have been manufactured? Arie’s correct below. I missed the C when I was reading this on my phone. 1907 would be the production date. Nope. 1907. The C indicates a 10x15 press made after 1905.